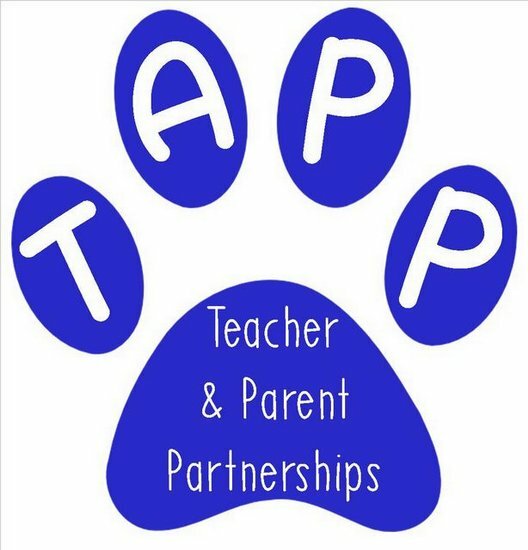 1st grade families, join us for our T.A.P.P. Lunch & Learn on September 19th! Click here for more information!